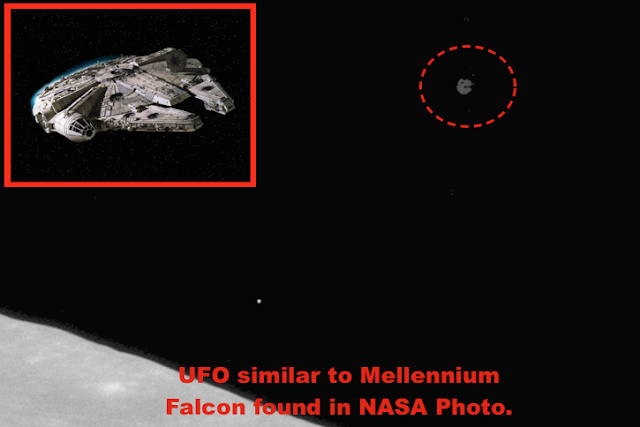 UFO SIGHTINGS DAILY: Millennium Falcon Found Near Moon Watching Apollo 11 Astronauts, May 2016, Video, UFO Sighting News. 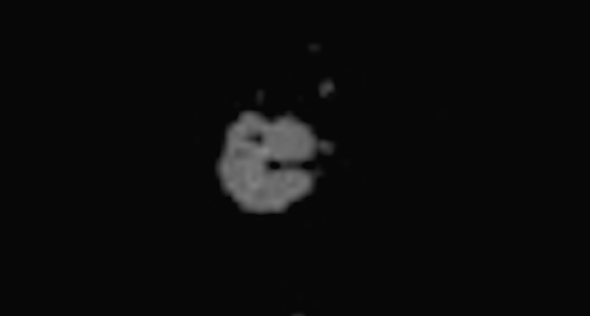 Millennium Falcon Found Near Moon Watching Apollo 11 Astronauts, May 2016, Video, UFO Sighting News. Streetcap1 of Youtube found this UFO that looks similar to the UFOs seen in the Tether Incident long ago. It also has many similarities to the Millennium Falcon in Star Wars. 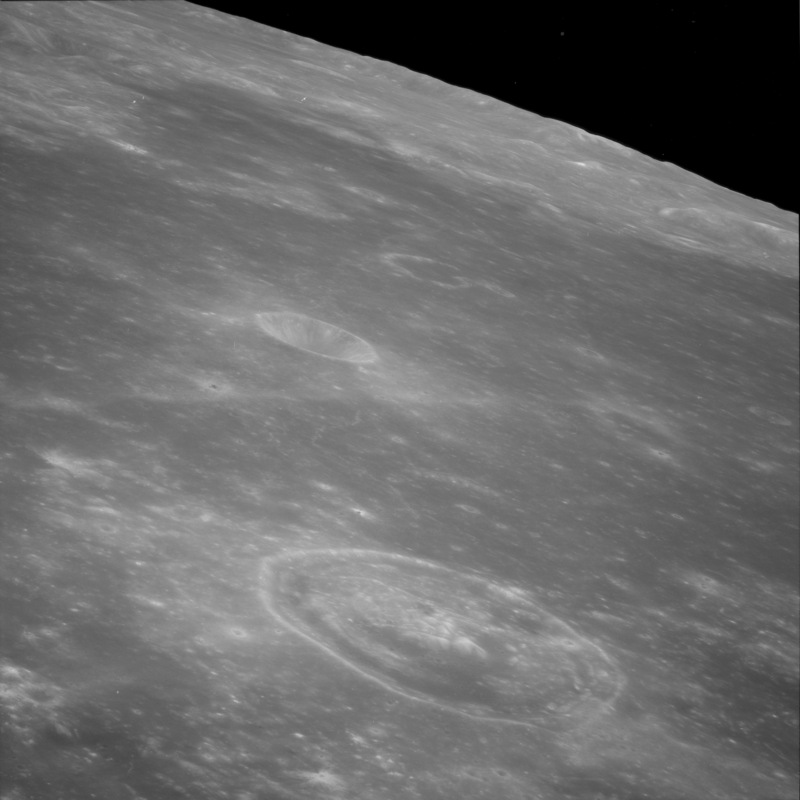 So many UFOs and structures in NASA photos, and NASA still refuses to acknowledge or even investigate any of them. Many NASA scientist have said in the past that NASA tries to live by the motto, "for the benefit of all." But honestly I just don't see it. They are doing whats best for them and the US military. What the public wants, and what we ask them to investigate has hit deaf ears at NASA. Excellent find by Streetcap1.